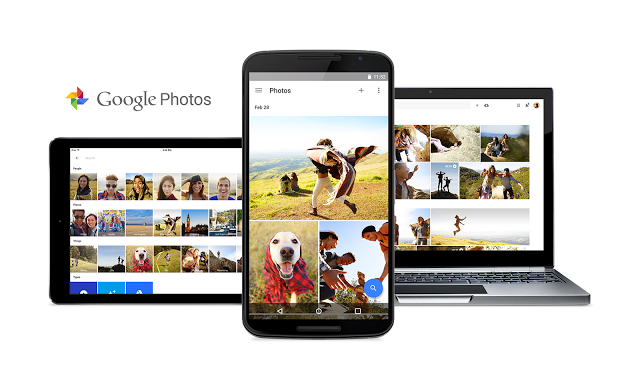 As a tool to backup your photos and videos to the cloud, Google Photos should give you a fair degree of control over how and when you want the backups to be performed. However, a new update to the popular app on Android manages to do quite the opposite, removing a very useful feature -- which is sure to frustrate some users. Google Photos has dropped the backup while charging option from the settings menu, forcing users to either perform backups manually or accept that backups can happen anytime their smartphone or tablet is connected to a cellular or Wi-Fi network. Why does this matter? Well, the reason is simple: Google Photos will have a bigger impact on battery life as, after this change, it will try to have your photos and videos available right away in Google's cloud -- unless you disable automatic backups, that is. If you use your smartphone a lot during the day, that is not something that you may want to deal with considering the downside. The same applies if you do not think it is a priority to have your content uploaded as soon as possible -- unless you lose your device, there is really no downside to postponing backups. The backup while charging option was found in the "When to backup" section under Back up & sync. There is only the roaming option available in the latest version of Google Photos, which, when enabled, will force backups when roaming.